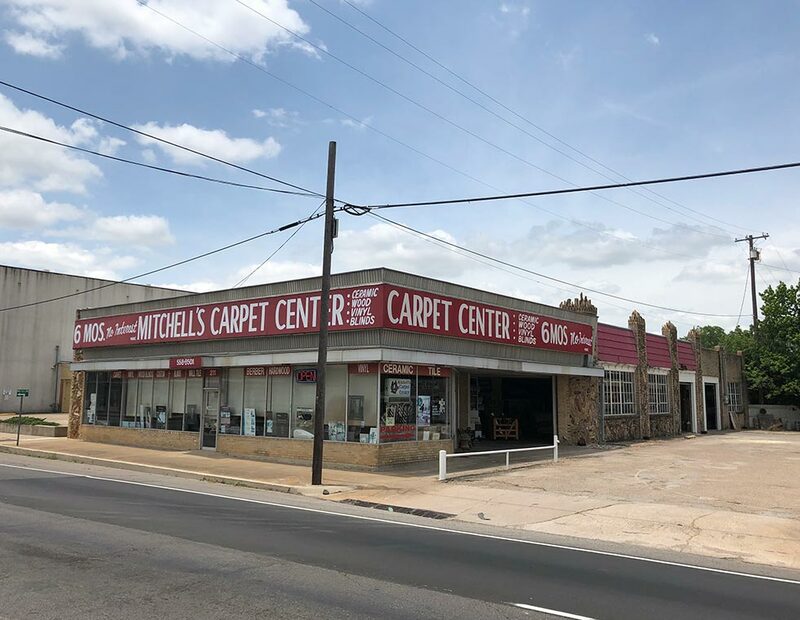 Mitchell’s Carpet Center is the greater Cleburne area’s premier option for flooring, backsplashes, tiling and more. 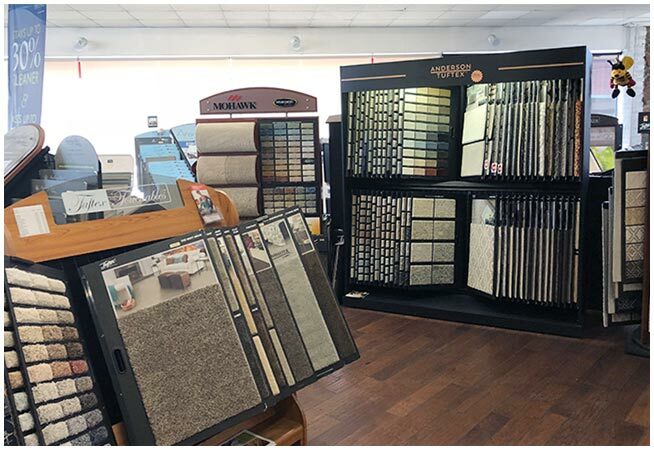 As the oldest flooring store in Johnson County, we’ve watched interior design change and evolve since the mid-1980s, keeping up with the times to make sure we stayed ahead of the competition and maintaining an inventory of the most cutting-edge flooring equipment available. Our workers and managers have combined decades of experience between them, specifically with our company and specifically serving Johnson County. We pride ourselves on maintaining a team where no employee has any lack of experience. 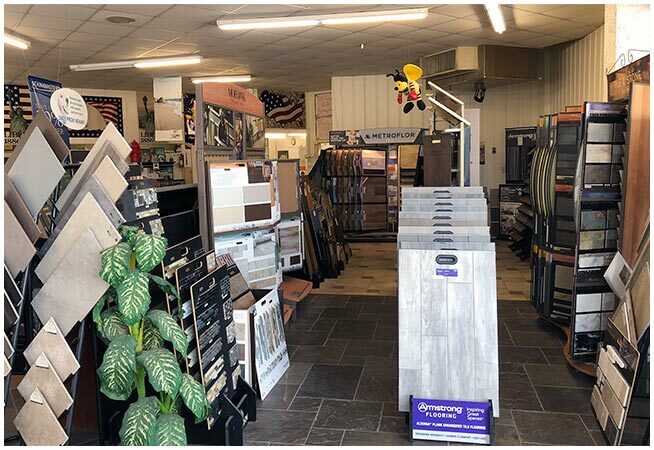 No matter who you’re dealing with at Mitchell’s, you will receive comprehensive, friendly and professional service every time. It’s our guarantee. 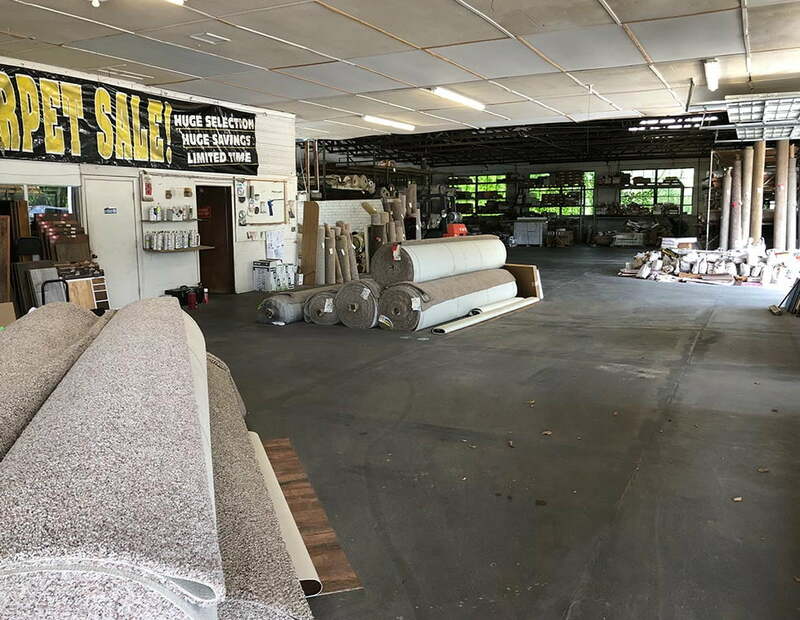 In addition to carpet, we also sell vinyl flooring, wood, laminate, ceramic tile and more. 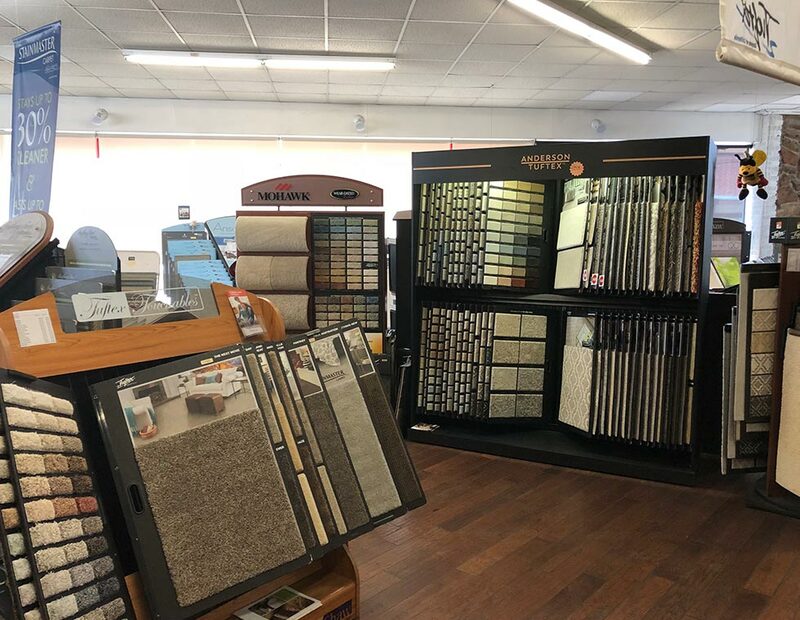 Whether you’re looking for a new kitchen backsplash or considering your options for flooring, Mitchell’s Carpet Center is here to provide the quality service you deserve. 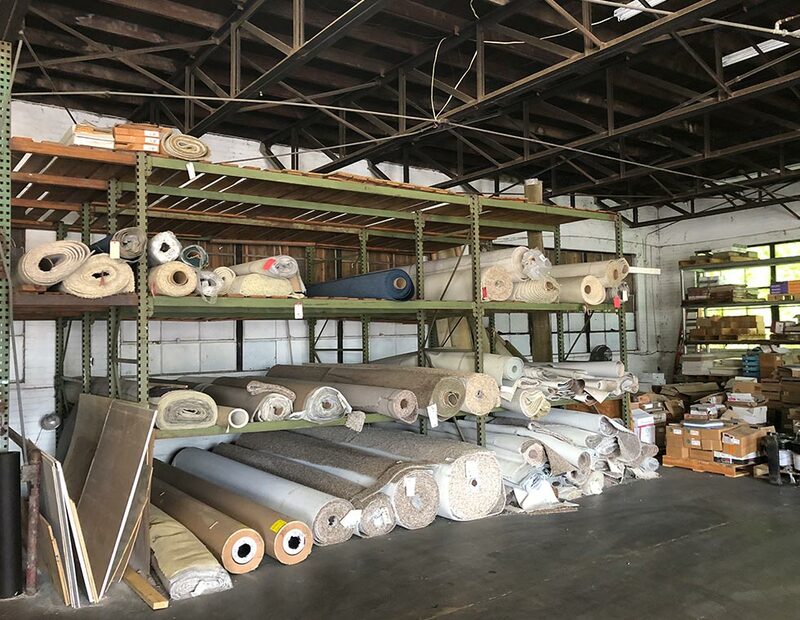 When you need top-flight craftsmanship, attention to detail, and respect for your aesthetic preferences, all at competitive prices, the choice is simple: call Mitchell’s! 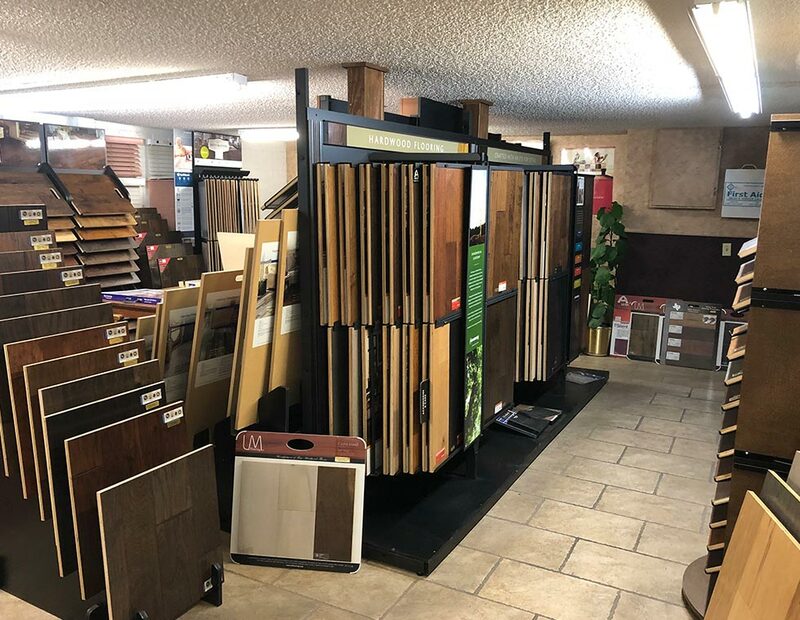 Despite the name of our business, we specialize vinyl, hardwood, and ceramic flooring options, as well as carpet. 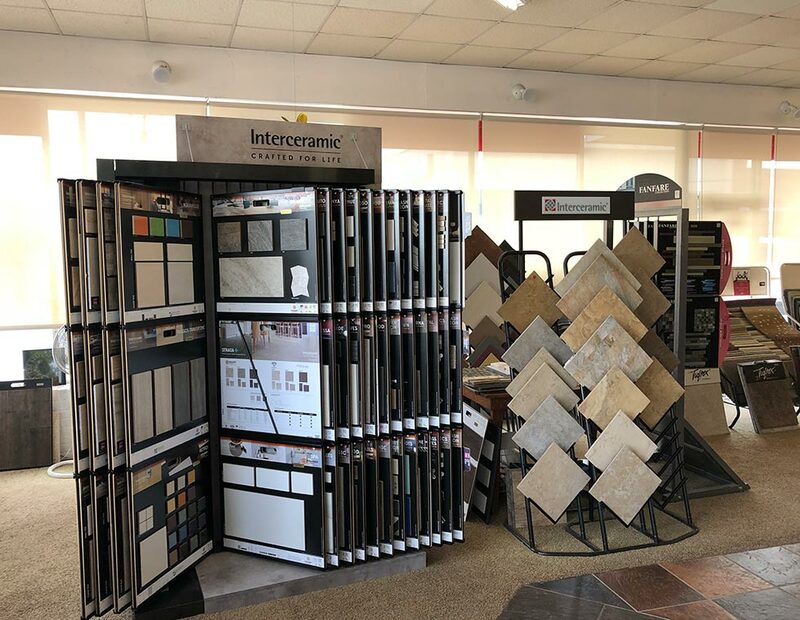 We carry products from manufacturers including Shaw, Mohawk, Interceramic, Stone Solutions, Armstrong, MetroFloor, and many others. 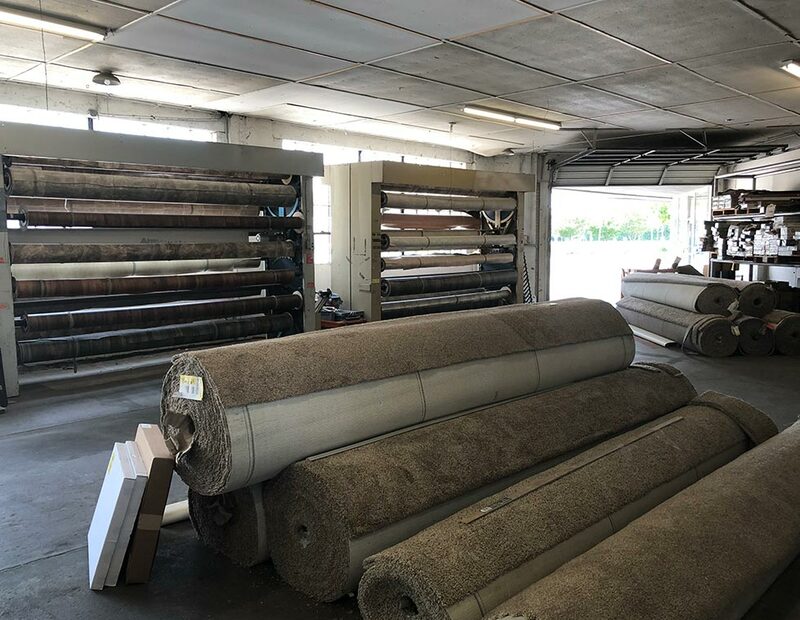 At Mitchell’s Carpet Center, we only install the products we sell. 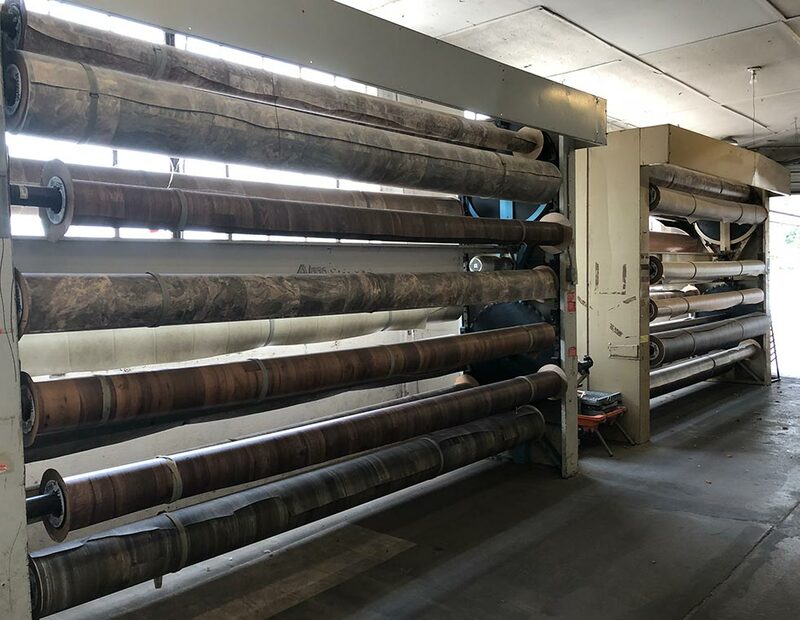 Our operation comprises three separate installation teams, each with over 20 years of experience installing and uninstalling various types of floors, and each utilizing the most current, state-of-the-art equipment available to guarantee a sound build quality. We follow strict protocols to ensure that each installation goes right the first time. Any job worth doing is worth doing with scrupulous care and attention to detail. Before we even pick up a tool, we work with you to make sure that we have a comprehensive design and plan drafted up and tailored to your living space’s unique specifications. Your comfort and satisfaction are our priority. 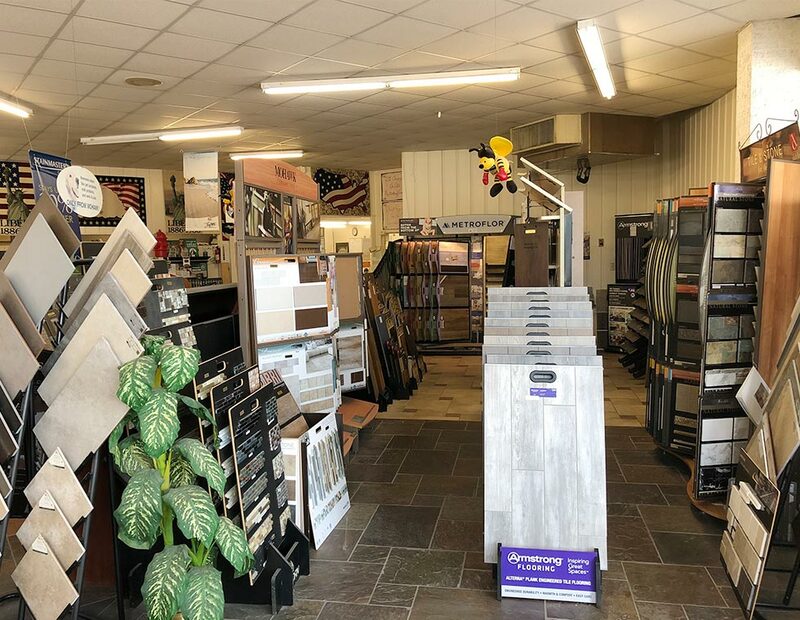 We pride ourselves on operating in a friendly, professional manner, because tearing up your floor and putting a new one in can be a stressful ordeal, and we understand the value of a customer’s peace of mind throughout each step of the installation process. At Mitchell’s Carpet Center, we treat each customer like family. Call today to discuss installation options with one of our experts! Five years ago, we had the carpet taken up and replaced with hardwood-type floors in our home and they are beautiful. This week they are putting tile in the bathroom. Thank you, Terry, for doing such an amazing job!!!! I would give them the highest rating for such great work. 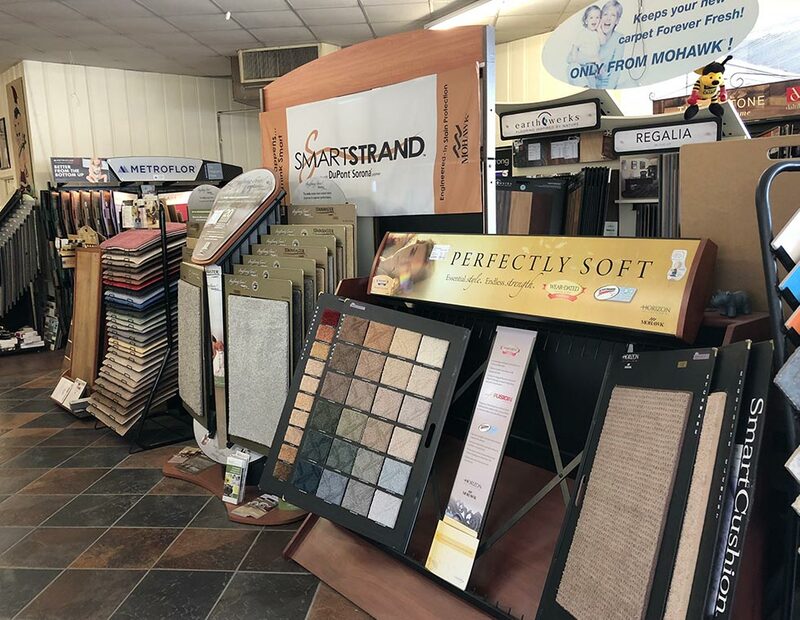 Mitchell's Carpet had the best price on porcelain tile around Johnson county. Jamie was great to work with. I was amazed at the finished product. They did a fabulous job. Very satisfied. Will recommend and use them again. We had some water damage from a bad hot water heater. Terry and Jamie are great guys. They helped us upgrade from what the insurance company would pay for, by finding us some flooring that was on sale, and ended up being nicer than what we had. Their installers did a great job and the finished product makes our home look new again. Great place to do business! We have dealt with Mitchell’s several times and every time it is a pleasure. Thanks, guys! Monday – Friday, 8 a.m. – 5:30 p.m.
Saturday, 8 a.m. – 12 p.m. Call 817-558-8501 To Contact Us Today!